Shocking new evidence of the scale of Scotland’s sheep worrying problem has led to calls for dog-owners to take further action to prevent their pets from killing or harming livestock. 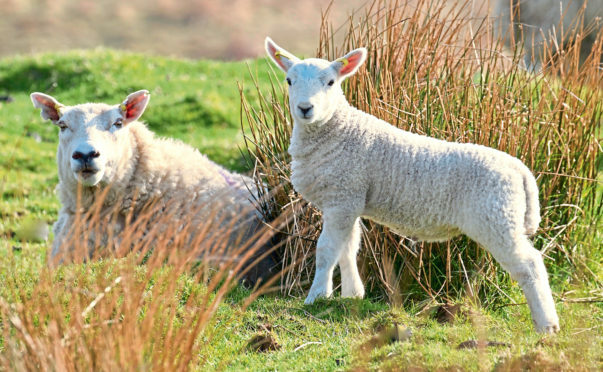 Police statistics reveal that sheep worrying incidents are concurring with regularity across the country, with the north-east and Highlands proving to be hotspots. Just two months ago, 11 lambs belonging to Fraserburgh farmer Ronald Anderson were attacked and killed by a dog, costing the farm £1,000. In the wake of that massacre, the National Farmers Union of Scotland (NFU Scotland) reported they were seeing sheep worrying incidents “far too often”. Figures obtained by the Press and Journal show the number of sheep worrying incidents has remained high despite concerted nationwide campaigns. During 2018, there were 32 reported cases in the north-east, with the region surpassing the Lothians as that with the most incidents. The perpetrators were identified by police in just 19 of those cases. The new figures also reveal that farms in the Highlands were blighted by 28 sheep worrying incidents in 2018. At the end of last year, a spate of incidents in the north of Scotland sparked angry reactions from campaigners battling to get a small number of irresponsible dog owners to keep control of their pets. 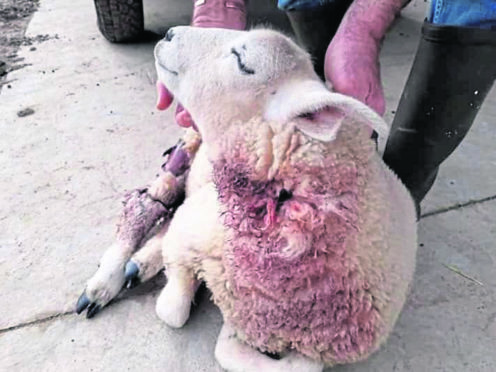 One of the sheep left bleeding after a savage dog attack at Dalmagarry Farm, Moy, owned by Joan and David MacQueen. And after four sheep belonging to farmers in Moy were killed by dogs in October, Skye MSP Kate Forbes branded the perpetrators “thoughtless, selfish and foolish”. Speaking to the Press and Journal yesterday, she said: “The frequency of sheep worrying in the Highlands is frankly shameful. “Dog owners should know that their dogs need to be on a lead near livestock and yet, despite that, we’ve had case after case of sheep worrying. “The emotional trauma of watching animals suffer is one thing, but the financial costs are significant too. Along with farmers and crofters across the north-east and Highlands, Ms Forbes has supported fellow politician Emma Harper in her consultation to encourage the government to improve sheep worrying legislation. The South Scotland MSP is bringing forward a consultation for a new Bill of the Scottish Parliament which would increase penalties and provide additional powers to investigate and enforce the offence of livestock worrying. With lambing season underway, campaigners hope dog walkers exercise caution and care in the coming months. Inspector Sheila McDerment said: “The impacts of livestock worrying are not always obvious but they can be devastating to the animals, the farmer and their business. “A dog attack, or even a dog simply being in the same field as livestock animals, can cause immeasurable suffering which could be prevented with simple and responsible behaviour. “I ask all dog owners who live in or walk their dogs in rural areas to ensure their animal is under control at all times and to avoid going into fields where livestock is grazing. 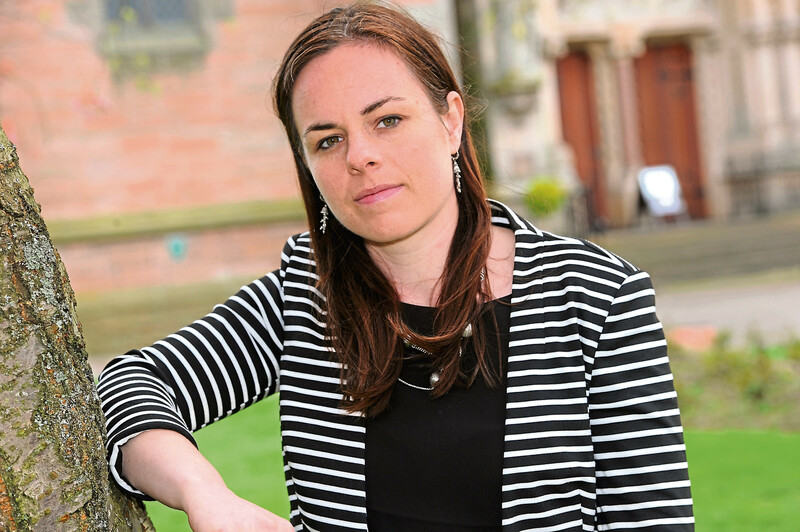 Gemma Cooper, head of policy for NFU Scotland, added: “The figures show that the number of dog attacks on livestock is on the increase. Anyone who witnesses such a crime should report it to police on 101 or 999 if it is an emergency. North-east MSP Peter Chapman said: “I have been raising this issue at parliament for some time. “The number of sheep worrying incidents in the north-east is a cause of huge concern. “Dog owners must be aware by now that their animals should be on a lead when they are anywhere near livestock. Councillor Brian Topping described the situation as “very worrying indeed”. And he stressed: “The issue, of course, is not the dogs – it’s the fault of the totally irresponsible dog owners who are not keeping their dogs on a lead and under control.